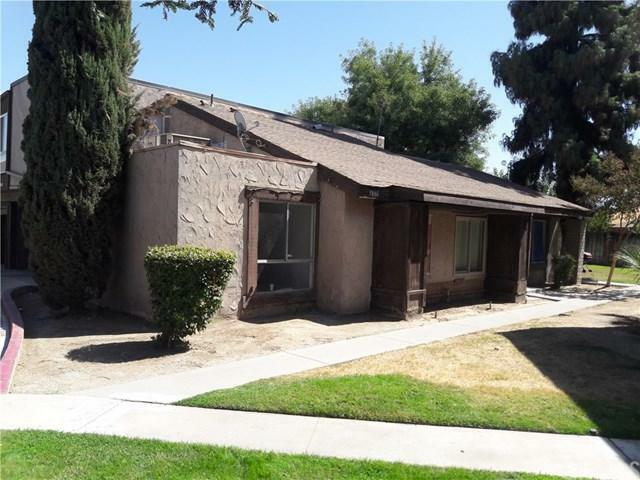 Great Property, Affordable Price, Features Master Bedroom with Walk-In Closet and Half Bath. High Vaulted Ceiling in Living Room, Dining Room, Nice Kitchen with Washer and Dryer Hook Ups, 18" X 18" Ceramic Tile through out, Bedrooms buyer's choice of carpet or wood-grain vinyl flooring, 10' Deep Crystal Clear Community Pool. 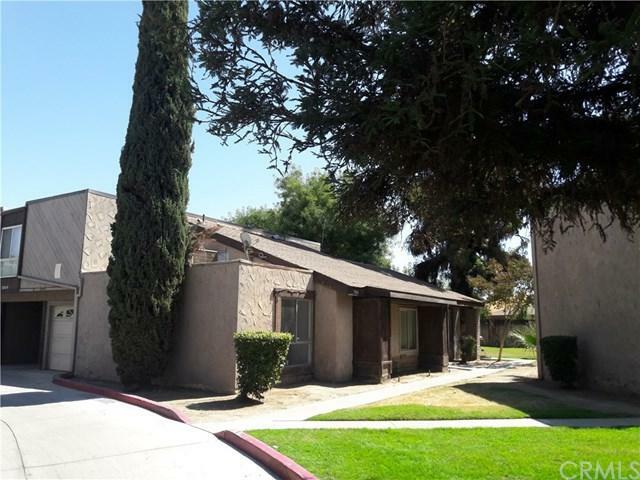 Close to Schools, Shopping, Grocery Stores, Transportation, Cal State Bakersfield, Entertainment and the Valley Plaza Mall. Great Property, Affordable Price, Features Master Bedroom with Walk-In Closet and Half Bath. High Vaulted Ceiling in Living Room, Dining Room, Nice Kitchen with Washer and Dryer Hook Ups, 18" X 18" Ceramic Tile through out, Bedrooms buyer's choice of carpet or wood-grain vinyl flooring, 10' Deep Crystal Clear Community Pool. 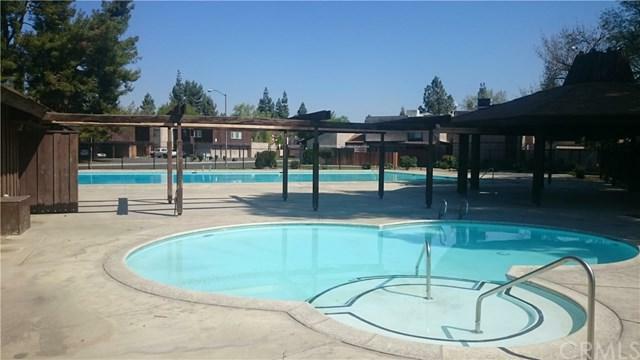 Close to Schools, Shopping, Grocery Stores, Transportation, Cal State Bakersfield, Entertainment and the Valley Plaza Mall. 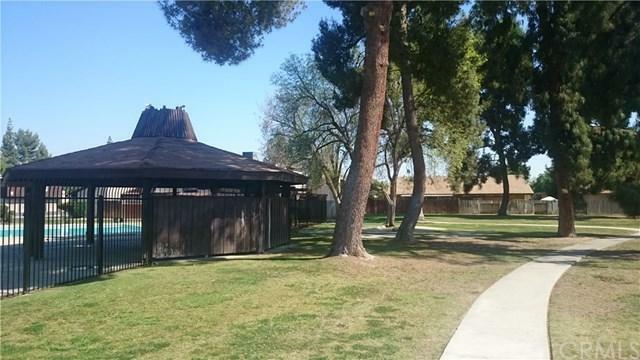 Listing provided courtesy of Berkshire Hathaway Ca Prop. Listing information © 2019 San Diego MLS, Inc.